A substantial family house located to the north end of Wandsworth Bridge Road near the junction with New Kings Road in the sought after Peterborough Estate. The property consists of: four bedrooms, two reception rooms, three bathrooms, roof terrace, kitchen and a well-kept garden. There is substantial opportunity to modernise and or convert into three flats (full planning permission is in place which can be viewed here - http://public-access.lbhf.gov.uk/online-applications/applicationDetails.do?activeTab=summary&keyVal=OX6Z54BIIBE00 (Application Ref: 2017/03844/FUL). Wandsworth Bridge Road runs perpendicular off New Kings Road near Eel Brook Common. There is a good selection of shops, restaurants and coffee houses/ cafes as well as some excellent state, public and church schools. 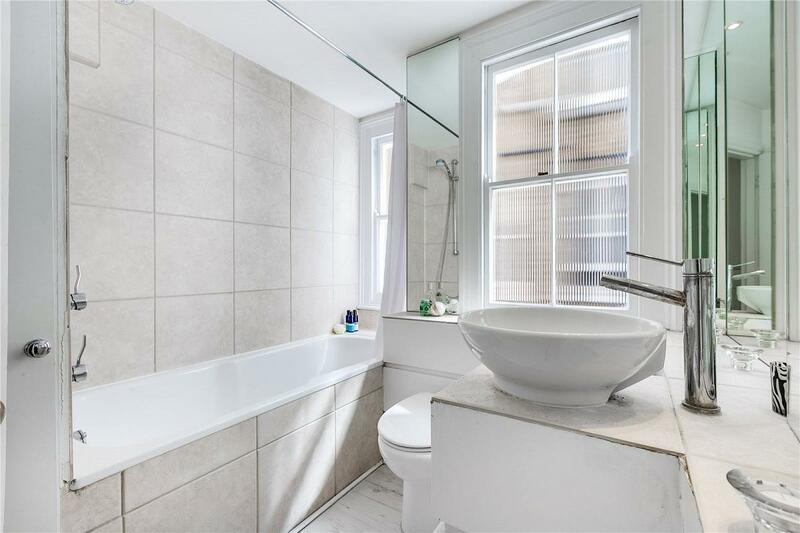 Transport links are excellent with Fulham Broadway and Parsons Green tube stations nearby (District Line Zone 2).